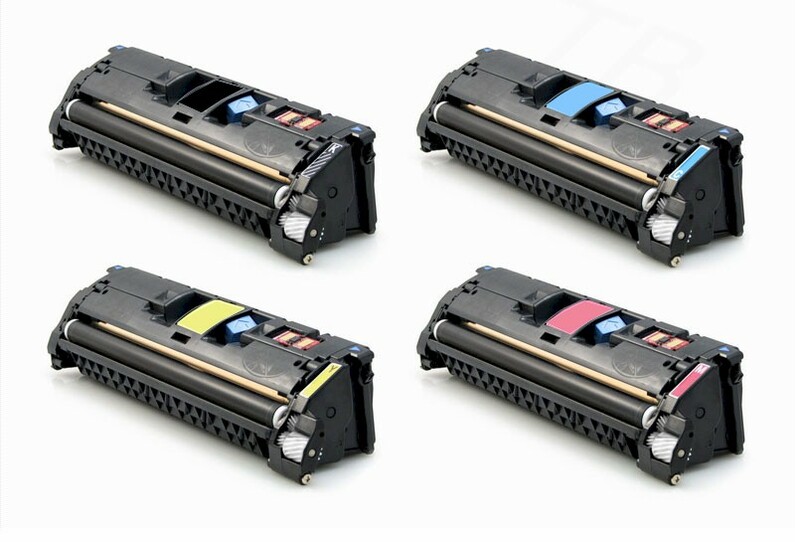 HP 2550 Toner Combo Pack (122A) Q3960A Q3961A Q3962A Q3963A - For use in HP Color LaserJet 2550, 2550L, 2550Ln, 2550n, 2800, 2820, 2840, 2840 mfp printers. 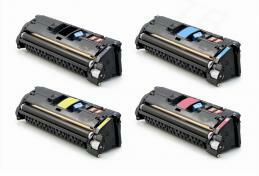 Page Yield is 5,000 black and 4,000 per color. 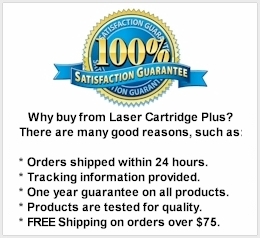 This is a compatible cartridge, not a brand name cartridge. Any use of a brand name or model is made solely for purposes of demonstrating compatibility.